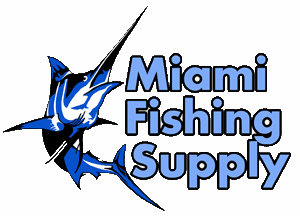 CleanZea Caddy Miami Fishing Supply, complete selection of offshore fishing tackle, marine electronics and boat supplies. 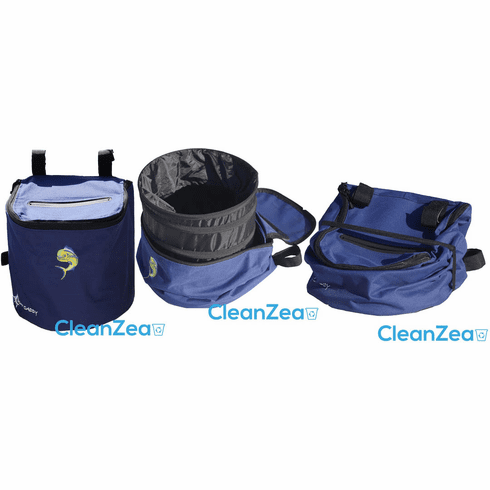 CleanZea caddy is a soft-sided marine water resistant trash receptacle for your boat. Our design & utility ensures that you can securely keep your trash in a designated area without it going overboard and more importantly damaging precious water ways and marine life.